We often get an urge to try and be a little more eco-friendly than we currently are. You might not recycle as much as you should, your food may come from halfway across the globe, and you’re forever forgetting to take your hessian bag down to the shops with you. Trying to be greener and lead a more sustainable way of life is admirable. It is also hard to achieve in the twenty first century with our fast paced lifestyles and an emphasis on speed and disposability. To do your bit for the environment, you need to begin small. This is why sustainability begins in your garden. While you might not have a green fingered bone in your body, you can still strive to create a small vegetable patch in your garden. Begin small, and think about the sorts of food that your family enjoys. Potatoes, carrots, and onions are an excellent starting point to grow in your garden. These vegetables can form the basis of many meals and families tend to go through plenty of them each week when cooking. You also might want to install a greenhouse to grow some cherry tomatoes and cucumbers. These are essential for a wide range of salads, and you might even want to give some away to neighbors. 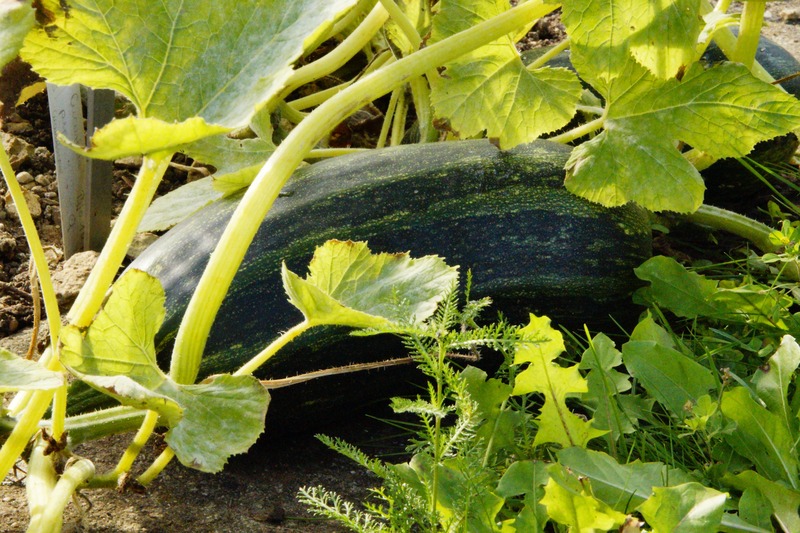 When they learn of your sustainable living plans, they could also be inspired to give some homegrown vegetables a go. When you are venturing outdoors, you need to get some resilient and hard wearing clothing to cope with some heavy gardening. Forget your expensive shoes or your best tops, and invest in some clothing specifically for your allotment out the back. Jeans are perfect. A material called lyocell is used to make things like bed linens, denim, shirts, T-shirts, trousers, and even towels. The lyocell in your new pair of gardening jeans is made sustainably from certified and controlled woodland. This means that even your clothing can have an impact on your carbon footprint. While there might not be an immediate benefit to you, by creating habitats for other wildlife within your back garden, you are helping to maintain the ecosystem in your local area. The chances are that if hedgehogs, foxes or other animals in your vicinity are decreasing in population size, that this is down to humans. Give something back and create a log pile for hedgehogs to make their home, build a beetle back for insects to be safe in, and plant some wildflowers to attract bees and birds to your garden. Before long, you will have created a haven for wildlife within your own plot of land. This means you have so much more to see in your back garden, and you can enjoy tending to your vegetables surrounded by all sorts of wonderful creatures. Being eco-friendly is more than walking to the shops rather than driving. Instead, try and make sustainability a massive part of your life. Start in your back garden and make your brood environmentally aware.